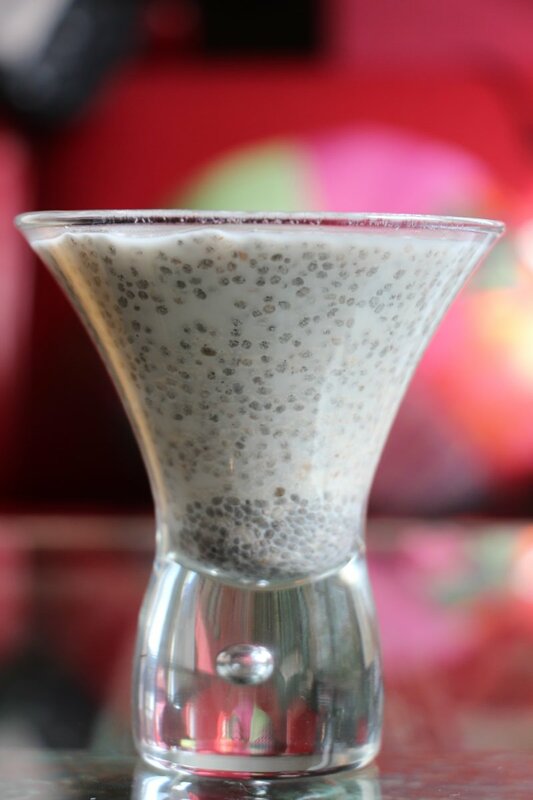 Looking for a healthy alternative to using milk for your morning cereal or add to your coffee? Nut “milk” is super healthy, dairy-free and easy to make. Almond is commonly used for making nut milk as it tastes great and it is alkalizing. 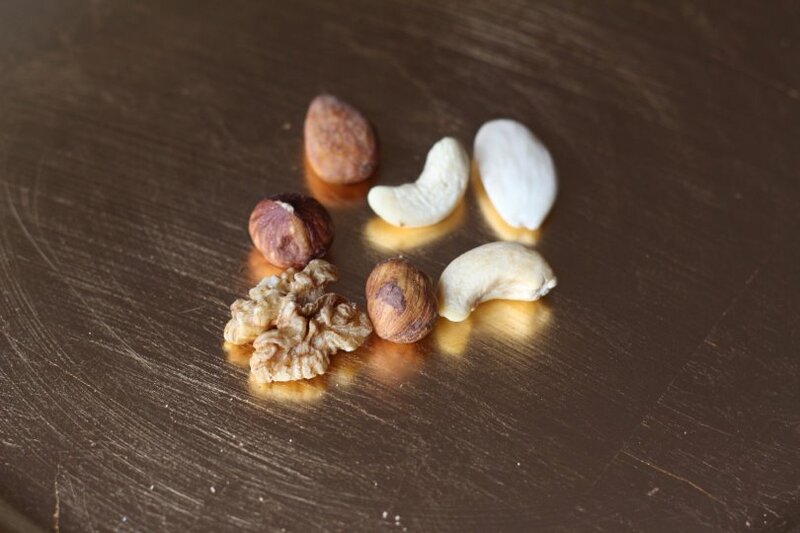 Soaking nuts is important as it starts the sprouting process and make their full nutritional potential available. Soaking also releases enzyme inhibitors making the nuts digestible. Most nuts generally require 8 to 12 hours of soaking (see below for exact timing). Nut milks usually keep in the refrigerator for 2 to 4 days. You can experiment by adding cacao, cinnamon, vanilla extract (all optional). Combine nuts, dates, salt and water in a blender and blend for few minutes. Strain through a cheesecloth or fine sieve into a large bowl. Use it as you would use the “normal” milk: in your cereal, coffee, tea or drink it plain. Store in a glass jar in the refrigerator for up to four days.